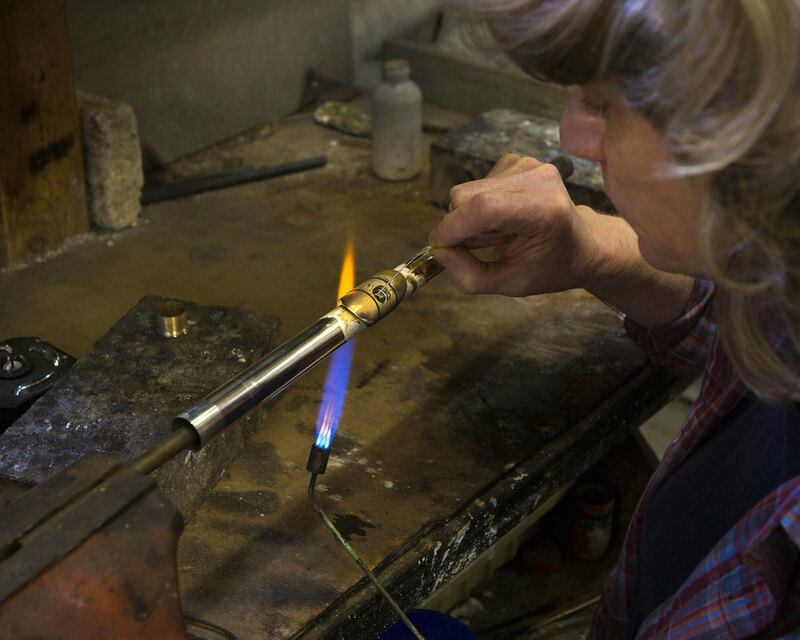 Over thirty years ago the Arista family established a small flutemaking workshop in Boston, Massachusetts. In time, the brothers entered into the craft, each having mastered all aspects of mechanical fabrication and aesthetic detail. Flute virtuoso William Bennett and his friends Adrian Brett, Richard and Chris Taylor introduced critical refinements to the Arista instrument that make this flute unsurpassed in craftsmanship and tonal quality. It is an instrument that, in the words of Mr. Bennett, embodies "That mysterious something that only a few old french flutes have."